Modified Bitumen Torch Down Rubber roofing is the most durable roofing system in the industry. Installing a Two-ply Torch down Rubber roof is the ultimate roof. 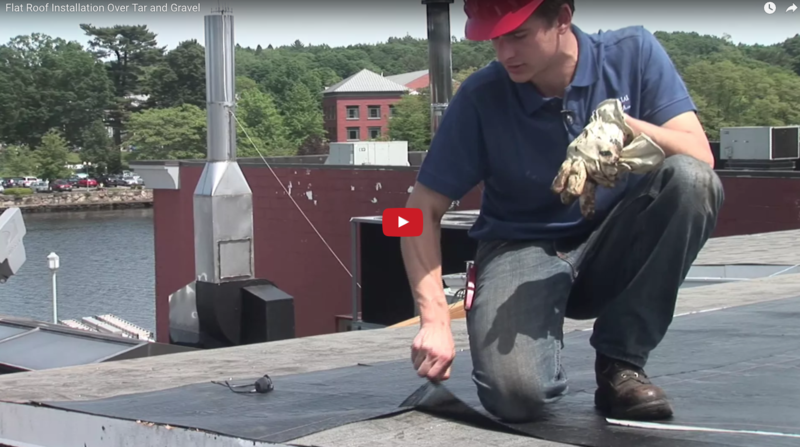 Watch videos and read the articles we have on this roofing system.